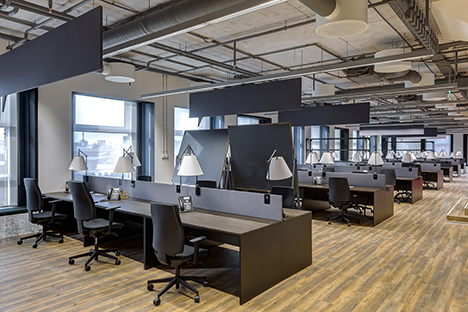 Increasing demands for low noise levels either enforced by laws and regulations or emanating from customer demand, constantly pressure Architects and Builders to design buildings and interior spaces to provide low noise environments. In addition during construction there is often a need for temporary noise abatement solution to be implemented due to the proximity of adjacent residential areas. AAP has experience in providing Architects and Builders solutions to a variety of building applications including wall treatments, elevators, building sub system isolation, as well as temporary noise abatement solutions. Contact us with your most challenging Architectural and Construction Applications and we will listen to your problem and provide you with a solution that is reliable and effective.